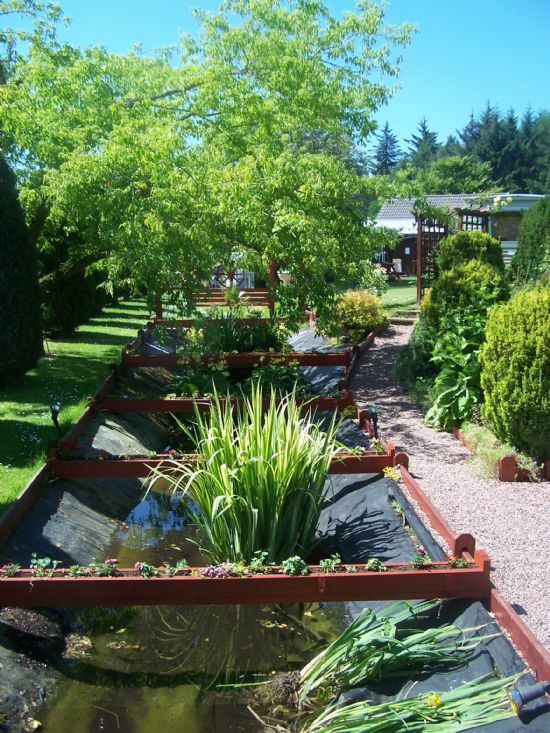 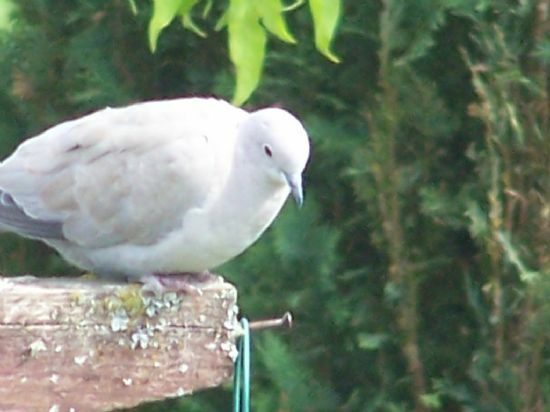 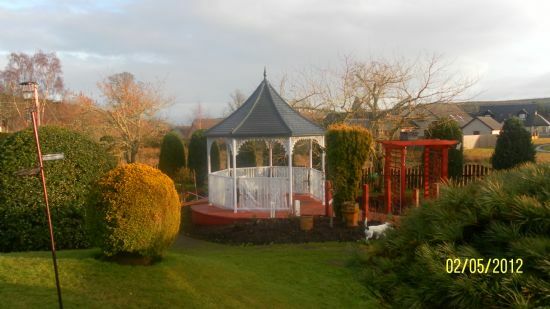 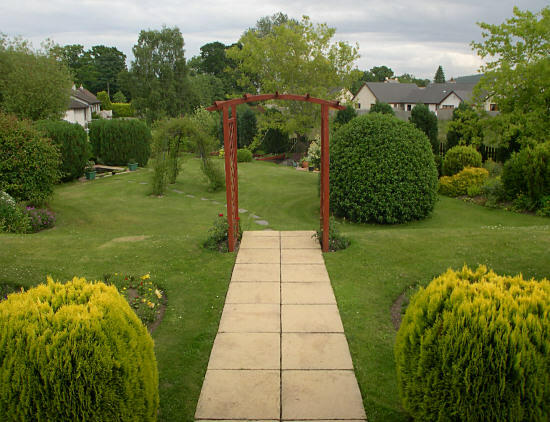 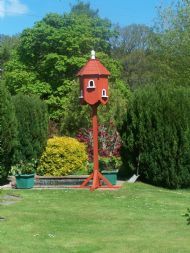 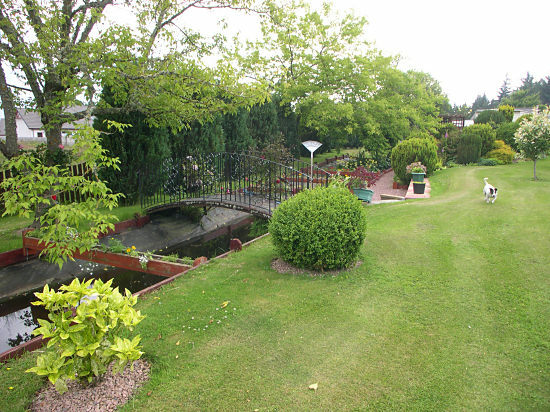 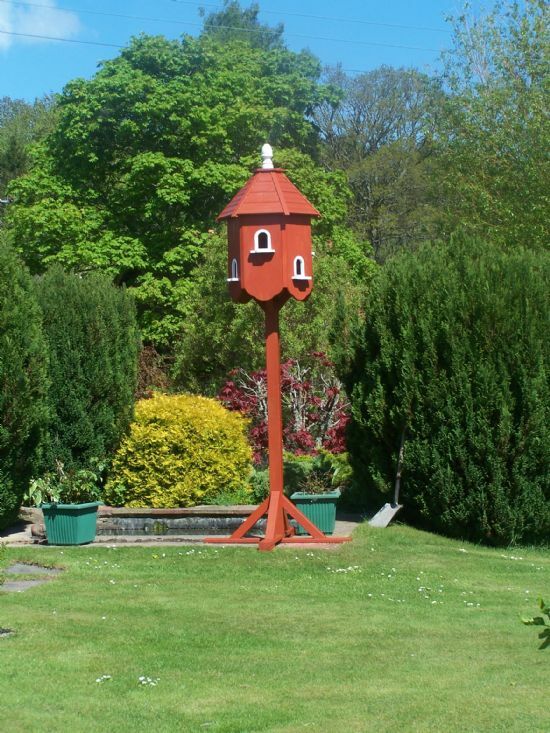 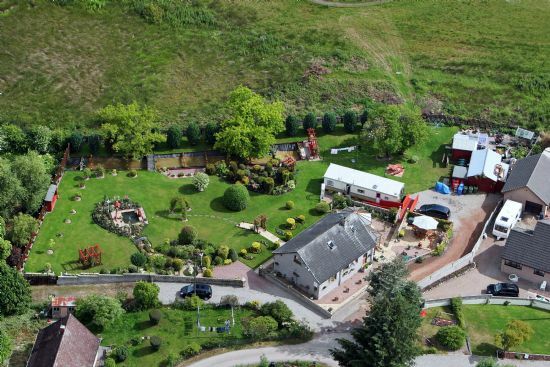 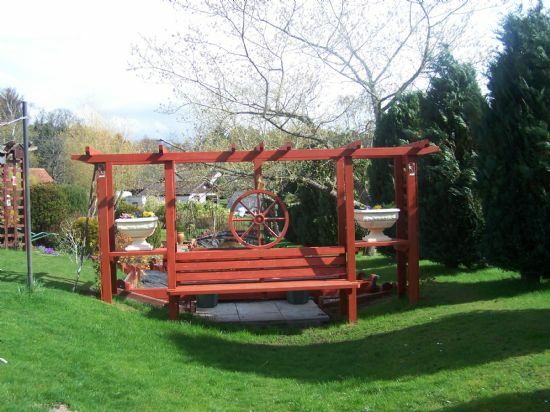 One of the big attractions of staying in Orcadia is the wonderful garden. The stream running through the garden comes from the nearby Clootie Well, and to the side of the house is a patio with table and chairs. 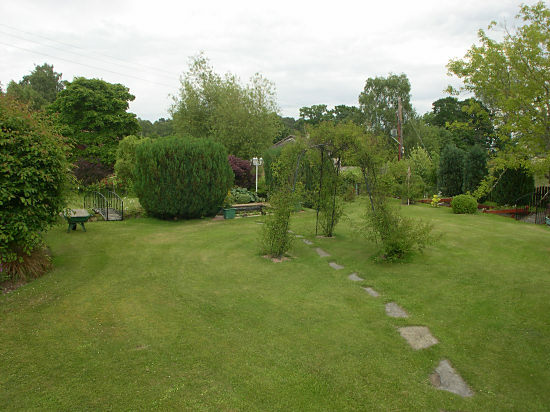 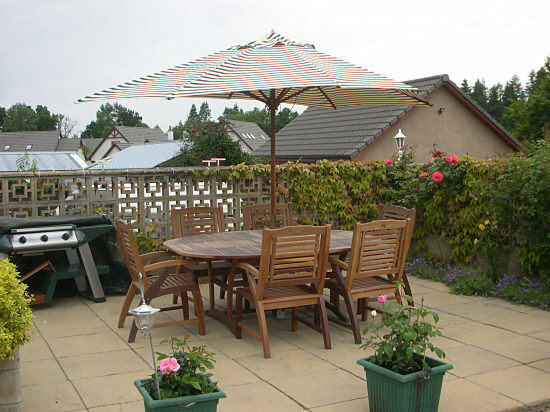 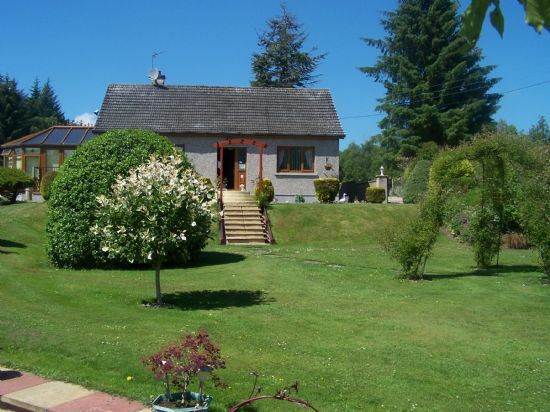 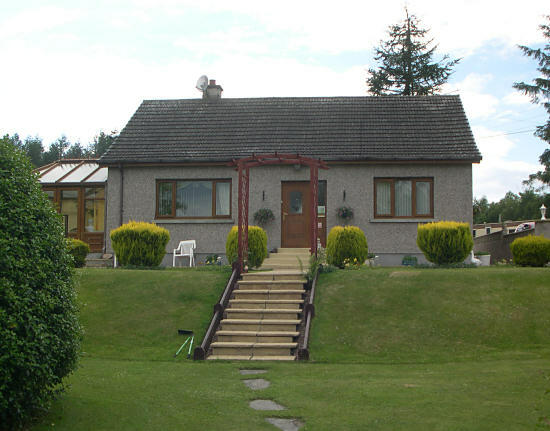 Our six-berth self-catering caravan sits in the garden, to the side of the house.